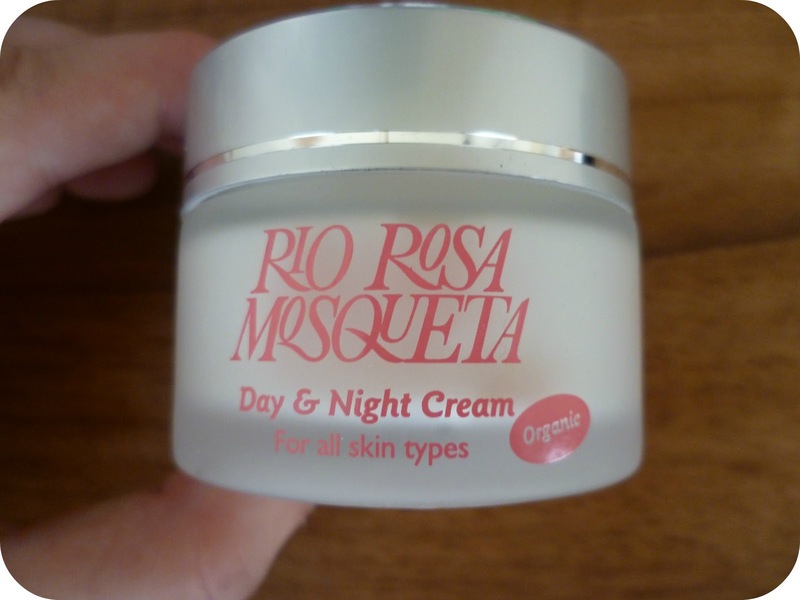 In November, I reviewed another product in the Rio Rosa Mosqueta range, the Anti-Ageing Day & Night Cream. In my review, I mentioned that the product seemed to work best with the oil alongside it, which I unfortunately did not have in my possession at that time. The lovely people at Rio Rosa read my review, and offered to send me a bottle of their beauty oil to try out for myself. 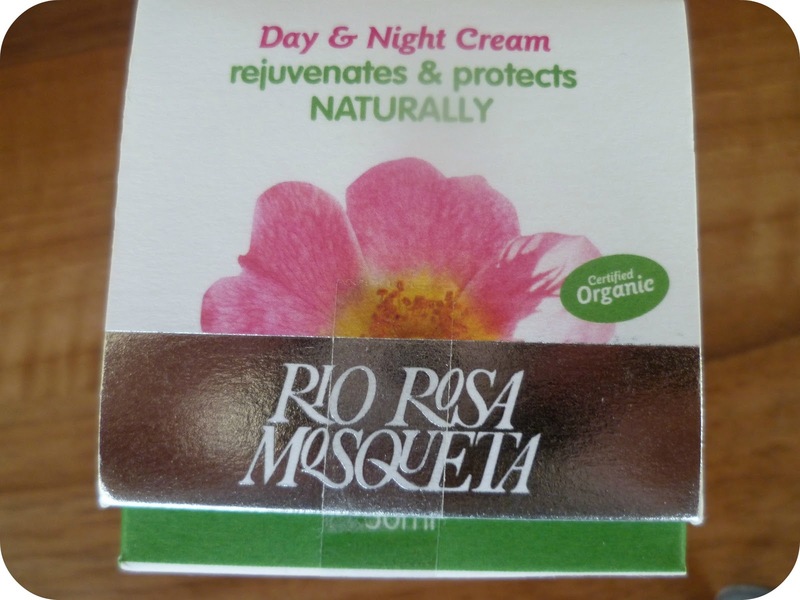 The Rio Rosa Mosqueta line is part of the Rio Amazon collection, started over 20 years ago by the founders of Rio Health, who were then living in Brazil. They had experienced the vast benefits of the South American herbs available and felt that we should benefit from them too. Thus, the Rio Amazon collection was born. The beauty oil claims that it is proven to fade scars & reduce signs of ageing – naturally. It also claims to be 100% natural pure, pressed unscented oil – free from all those nasty parabens and chemicals. For a new mum like me, a beauty oil that is said to reduce scars is an absolute godsend. I have some awful stretchmarks, and have been using this oil regulsrly to see if I can spot a difference. 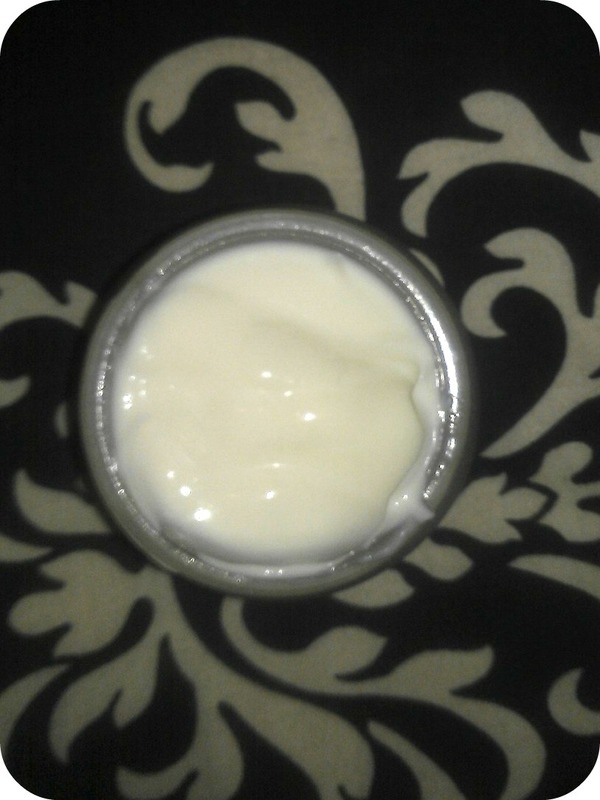 The packaging of the product is fairly simple, and extremely similar to that of the day & night cream. The only difference is thst whereas the cream came in a tub, the oil comes in a pumped bottle. The design is sleek, simple and pleasing to the eye. A simple company name, logo and measurement are all that adorn the front of the bottle, with usage instructions placed on the back. The oil is designed to be used sparingly, massaging 1-2 drops 2-3 times daily onto clean skin. I kept to this routine, and although I cannot see a drastic change yet, I will continue to use it and keep noting the results! The oil itself is a clear substance and surprisingly quite fluid, not like water but not as ‘oily’ as you would expect it to be! It is not unpleasant to touch, and is easily absorbed into the skin. 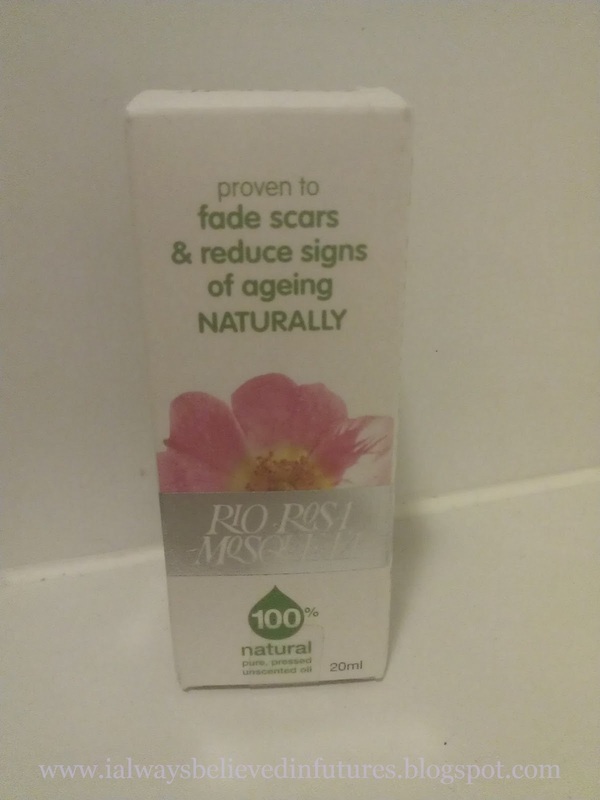 Many other scar and stretchmark products leave you feeling greasy for hours after application, however this product sinks in almost immediately, allowing you to go about your daily business straight away without feeling uncomfortable. For all its claims, how does the product match up? The positives of the product are that it is 100% natural, free from all additives, has a great design and doesn’t leave you feeling greasy and uncomfortable for hours after application. The negatives are that although I have been using this product regularly since Jack was born, I am yet to notice any major change. I know I shouldn’t be swayed by other reviews and testimonials, but I have read a few where the product has worked amazingly within the first couple of weeks. 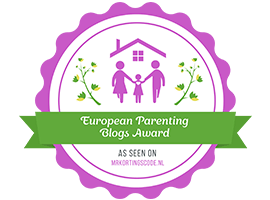 Although I have noticed that the redness of my stretchmarks has lessened, I can’t help but feel a little put out that it hasn’t worked all its wonders for me yet! 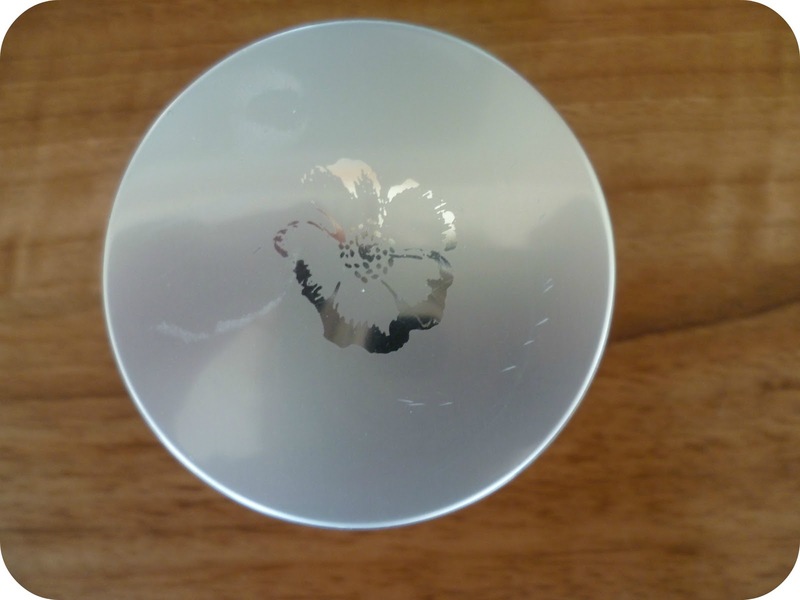 I know, however, that everybody is different to everyone else, and am going to continue using the product for the foreseeable future – it has definitely done more for my skin already than any other product has! Do you suffer with scars or stretchmarks? Perhaps Rio Rosa products could be the one for you! 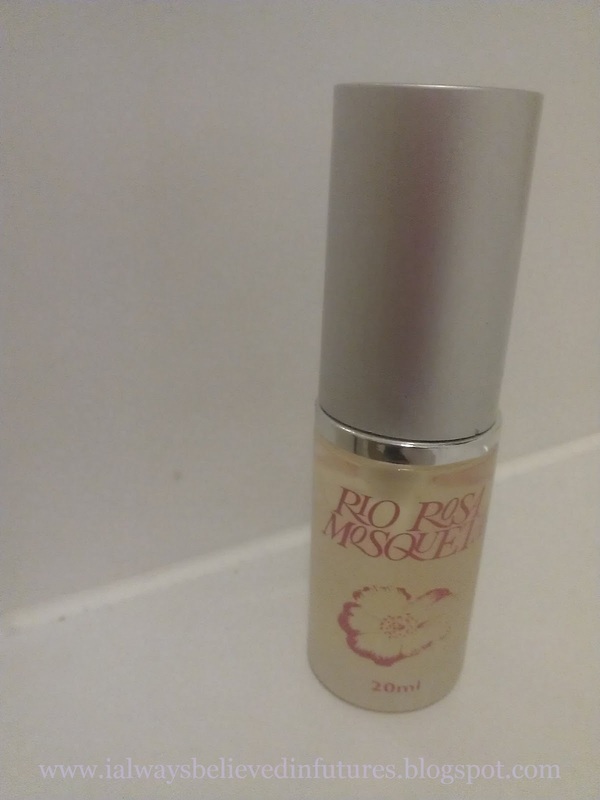 You can buy the beauty oil in all good health shops across the UK or from the Rio Health website for £10.49 for a 20ml bottle (the size I was sent) or £20.49 for 50ml. It can also be found here on Amazon for as little as £7. 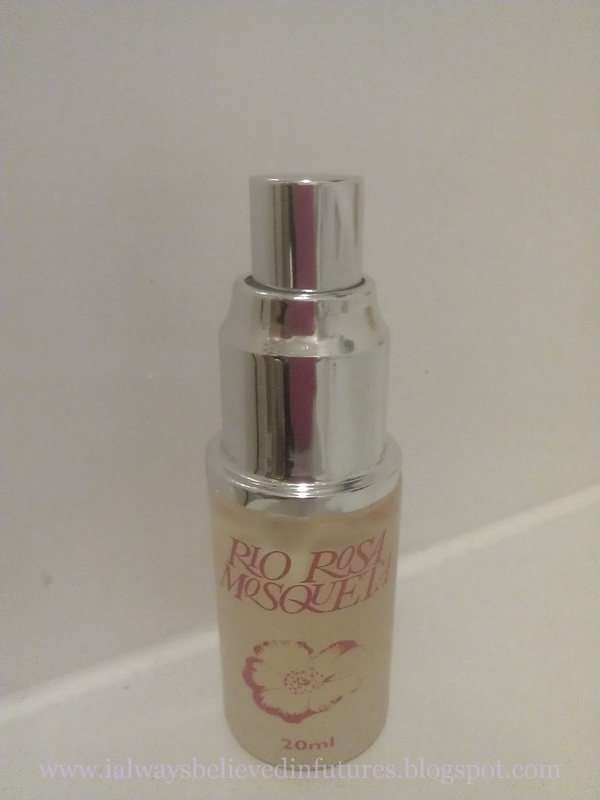 Have you tried any Rio Rosa products in the past? What did you think of them? I was sent this product for review purposes by Rio Rosa. All thoughts and opinions in this review are entirely my own, and I will always provide a 100% honest review for my readers.